Wishing everyone Ramadan Mubarak. I hope everyone gets to spend time with their family and friends in this blessed month. 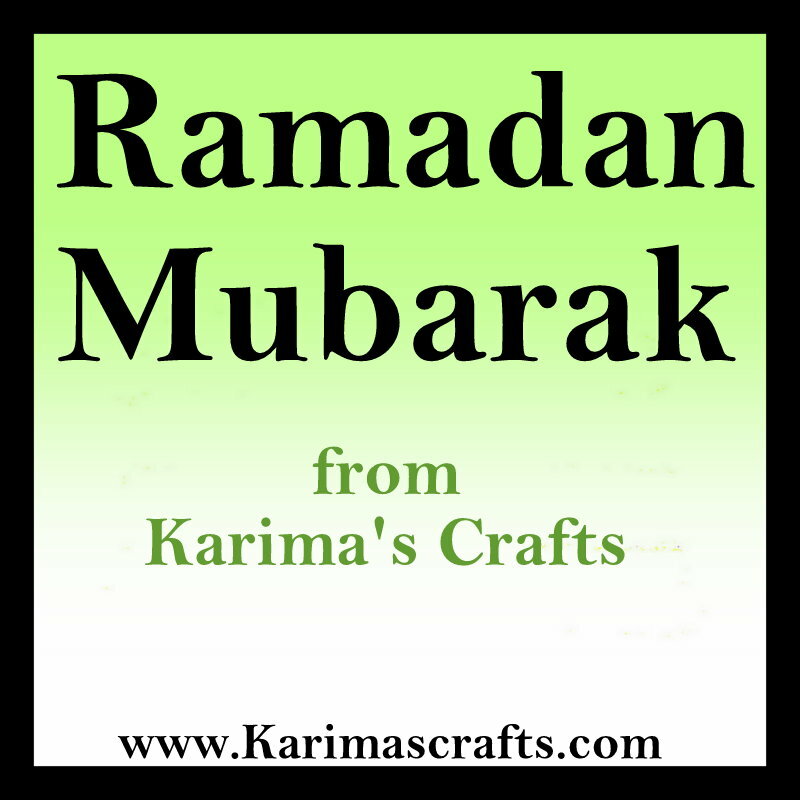 In our house I always try and get my children to feel involved and we normally always do something craft related to Ramadan. 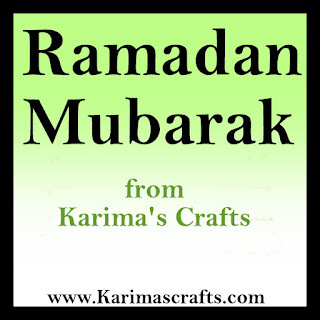 If you haven't already seen my link to my '30 Days of Ramadan Crafts' project I did a couple of years back then please go and have a visit as there are so many different ideas of crafts you can do with your young children with a Ramadan theme. 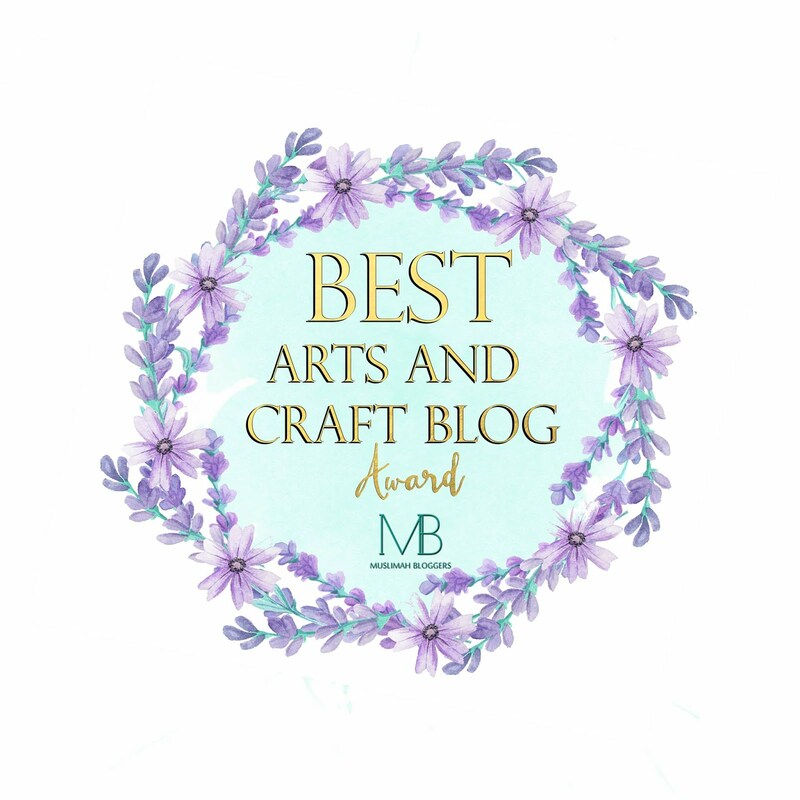 The link below will take you to my post which shows you all 30 crafts.